Long Gift List? Short Budget? Whether you need several staff or hostess gifts, stocking stuffers or basket fillers, these Value Packs of our 4 oz and 7 oz boxes of Buttercrunch are perfect. Each Value Pack contains 12 individual boxes. Add a ribbon to each and voilà – instant present! 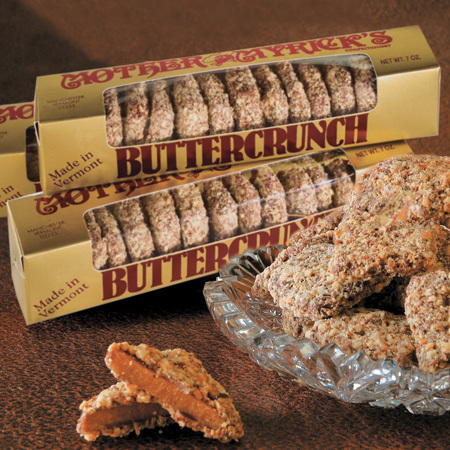 An economical way to share Buttercrunch with family and friends.